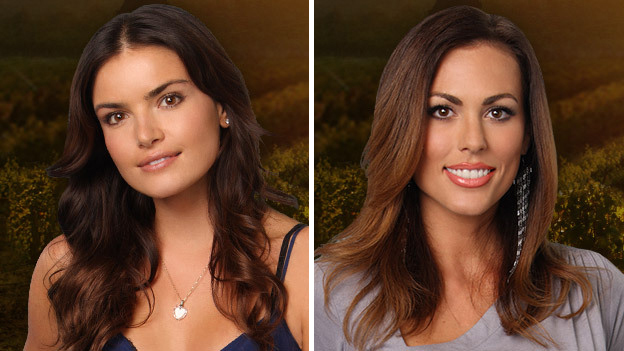 I'm trying not to let Bachelor Ben's taste in women taint my opinion of men as a whole. I'm already too invested in this completely ridiculous/wildly entertaining show. Ben better pick Kacie B! If he doesn't, I might lose all hope in the male species.